Welcome to Fox Creek, D.R. 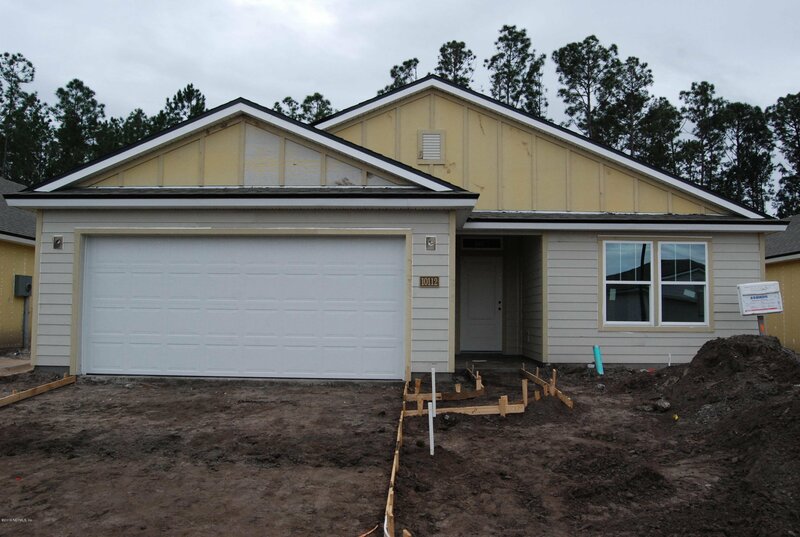 Horton's newest community located near Oakleaf Plantation. D.R. 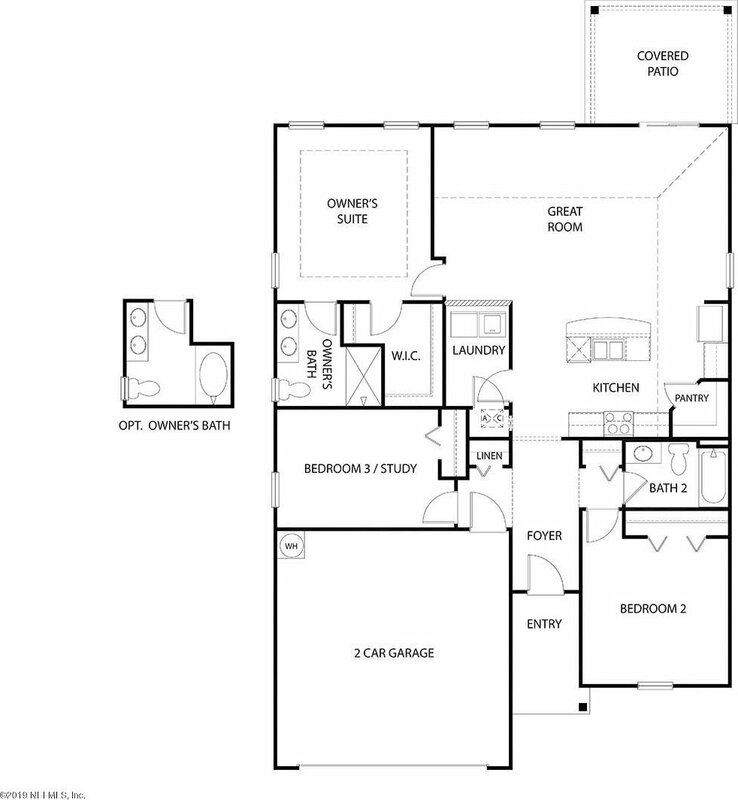 Horton offers thoughtfully designed home plans with multiple options to choose from, plus smart energy saving features. Fox Creek is conveniently located near the newly constructed Florida First Coast Highway, 1-295, 1-10 and 1-95 making it a short drive to all of Jacksonville. Cecil Commerce Center, world class healthcare, downtown Jacksonville, the Town Center and NAS JAX are all just minutes away. 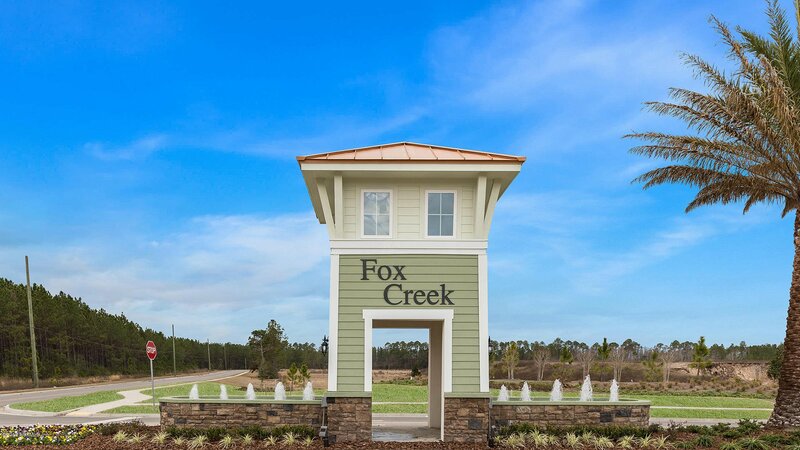 With low HOA fees, no CDD Fees and great amenities, Fox Creek provides residents an exceptional lifestyle at an affordable price.